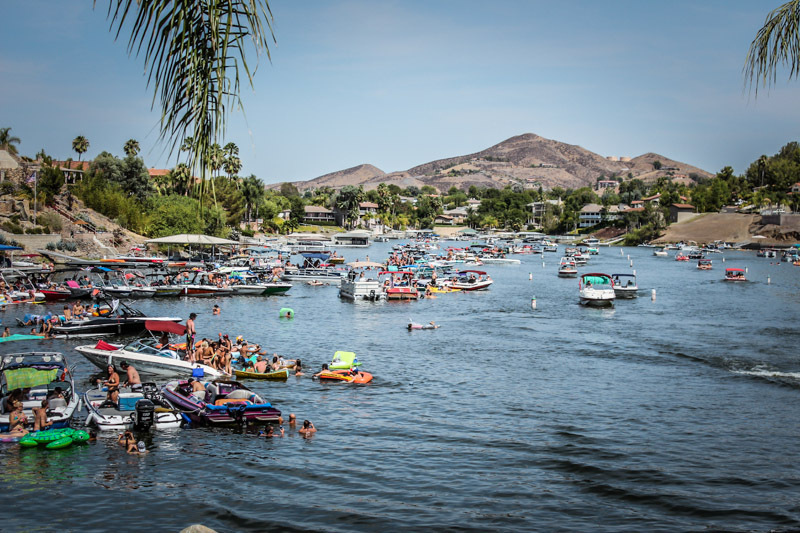 Cooler weekends in Canyon Lake are here and there are lots of great things to do in and around the community. 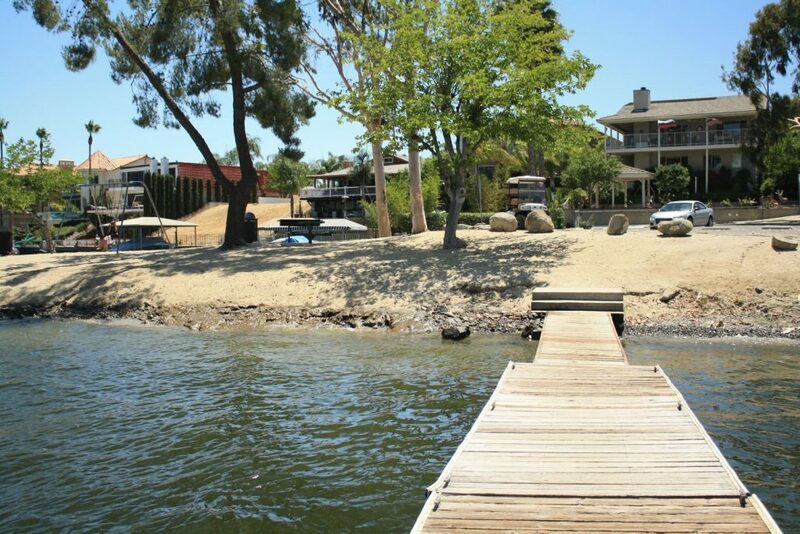 The water is still warm so daytime skiing or paddle boarding are still great options or grab the family and hang out in the park or at the beach… or try one of our event suggestions below. Indian Beach comes alive with the Canyon Lake Community Theatre’s production of Little Shop of Horrors. Enjoy a great night of entertainment under the stars this weekend or next. Call 951-746-4619 for tickets. Arrive early to catch the pre-show and get good seats. General admission tickets are $12 for adults, and $10 for seniors, students, and children. 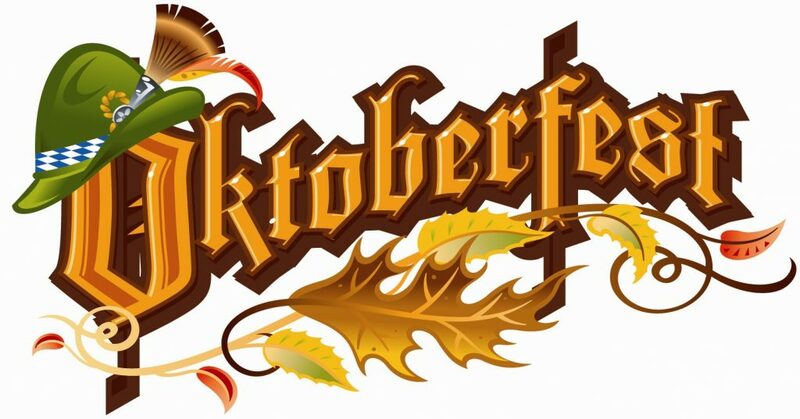 This annual Chamber of Commerce event is always fun with some great food, drinks, and entertainment and the ever popular American Bavarian Brass Band. 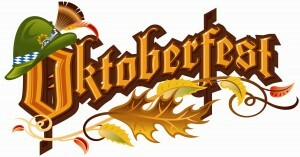 Bring your lederhosen; we’ll see you at the Towne Center. Every Sunday in the back of the Towne Center, catch local artisans, vendors, and farmers with all kinds of good stuff. Check page A-14 of this week’s Friday Flyer for a coupon. Come out and support local business. 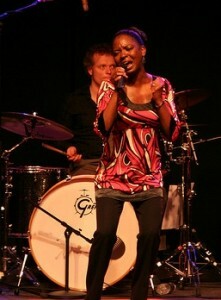 The queen of all local soul, rhythm and blues never disappoints. She’ll be groovin’ outdoors on the patio starting at 7:00 pm until 10:00 pm. Get the full scoop on Missy at her website. Try some great Miramonte wines and if you’re hungry, order the Charcuterie Board – the pickled pepper and tapenade are delicious. It’s not to late to sign up for this dirty event and if you’re not in great shape it’s ok because there is a short 5k course. 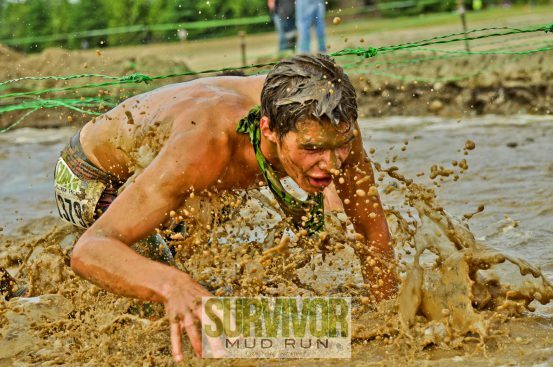 Known for one of the longest slip n’ slides in North America that empty right into the lake, this mud run is always fun. If getting dirty is not your thing, then just come down to storm stadium and cheer on the filthy people coming into the stadium… it’s cheap entertainment. Dubbed ” Adventurous Music by the Beach”, this eclectic musical event is sure to expand your harmonic horizons. 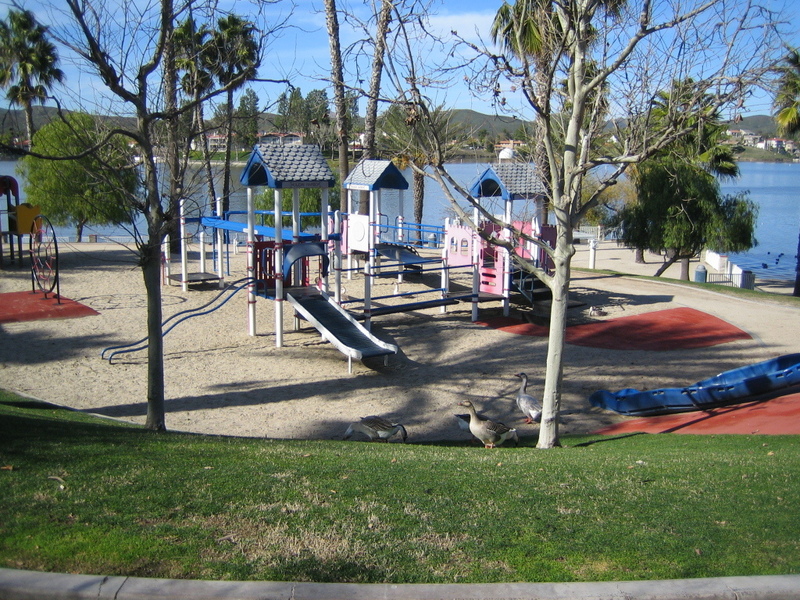 Most events take place at Magee Park. It’s a pretty short walk to the beach, so if you don’t like what you hear, you can always stick your toes in the sand. If you missed the San Diego and OC Fairs this year, it’s okay because you still have the LA County Fair at the Pomona Fairplex until the end of the month. Great onstage entertainment, delicious food and plenty of animal and people watching. 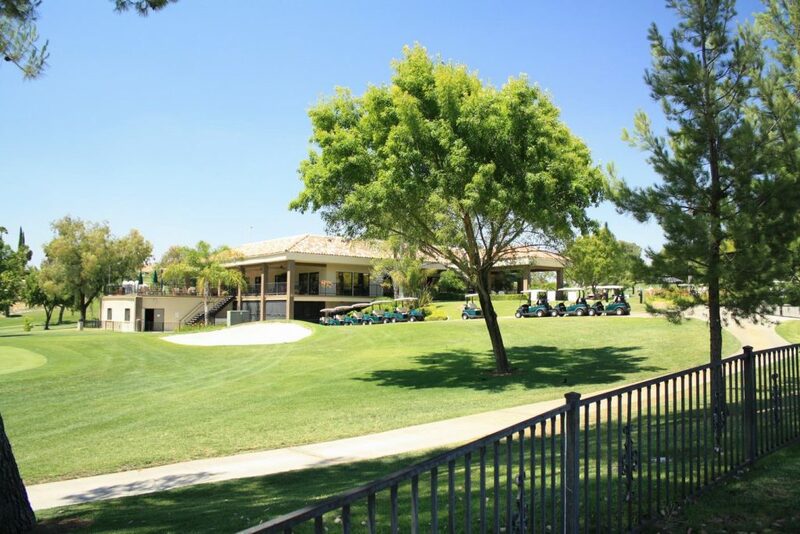 What’s Happening in Canyon Lake October 2015?